Whether we are liberal or conservative, republican or democrat we all need to be able to maintain some peace and common sense. Choosing our word carefully must be a priority. I am very shocked the way people use words and don’t realize their meaning. It has become the norm to use words such “hatred”, “racism”, “white supremacist”, “White privilege”, “oppression”. The list can go on. With Donald Trump as president of the USA, i hear media saying he is racist, comparing him to Hitler. Definitely he had some remarks that can leave room for consternation but as journalist and observer when you know something is not true it must be denounced. With Trudeau as prime minister of Canada, we had the leader of Black Lives Matter Toronto saying he is a white supremacist because of the way he handles the refugee crisis without knowing that Canada is actually the most open and generous in that area among the G20 nations. Such ignorant people! It is almost forgetting Saudi Arabia, Kuwait, Oman, the Emirates and Qatar have said no to the refugees, no to their supposed brothers but of course the media do not get that. It shocks me journalists fall into this laziness without knowing the meaning of the words they use. Have they really encountered racism, oppression etc…? A racist can not stand sitting with someone from a race he considered as inferior. A racist could not stand having not just his relative but his friend having people from a different race than his. Hitler came in power in 1933 but embraced the nationalist ideas in 1919 and wrote Mein Kampf in 1923. He could not stand Jewish and other people deemed inferior. He could not have anyone who was not Aryan to be appointed to any official roles. Can you imagine Hitler appointing a Jewish for the department of Housing? A gypsy for the economy? an Homosexual for the department of agriculture? No because he simply wanted to kill them and saw them as plagues! White Supremacists lynched African American and other people of color. In many countries many can not consider their children marrying others from a difference race in order to preserve their race. Some white people who are a minority in some French islands such Martinique think like that. But Indians who are a minority in countries such as Kenya think and act in a similar way. The same thing can be said with Lebanese people in Ivory Coast or in Venezuela. Racist is not a white thing. Anyone can be racist. The term “white privilege” is disrespectful to the millions of American or Canadian struggling with low income. To those millions of white kids growing up with just one parent, not able to afford university this is a really disgusting to generalize everyone. Surely academics who initiate this concept should just speak for themselves. I am black and i can say they are not helping us or anyone by demonizing the white man or white people in general and label us as oppressed. We need to stop the opposition between what i would call “the league of the oppressed” that includes, minority, sexual minority, women, religious minority VS the white men that seem to be the ideal enemy. Hating someone because of his race or opinion is so deep that the hater needs to get rid of the one he hates because he thinks his vital space is in danger. I am not here to defend Trump but saying he is racist is actually very laughable and can make the KKK look cool. Please get the chance to meet with any senior black, white or Jews who grew up in an era where KKK was powerful and ask them if it was thinkable for them to be in the same room, space with them. The KKK, white supremacist and any racist whether they are white, black or yellow who would not want to hire someone they see as inferior, someone they consider should not live at all. Look at Trump’s cabinet, family and consider this. Read about the history of racism and then ask yourself if you can put Trump in this category. A president with so many Jewish advisers…and grand children. With Latinos, Black, Arabs (sorry it’s true) as members of his administration, with imams, rabbis praying during the national prayer breakfast. Can you imagine Hitler doing this? The way the current administration handles the ban is very frustrating, the comments made by Trump toward poor Mexican were really humiliating and wrong. But sadly politic is dirty and politician say things they should not in order to win. Calling Trump populist is the most accurate according to me. The polls speak for themselves, Hilary Clinton lost blacks and Latinos votes versus Obama to Trump. 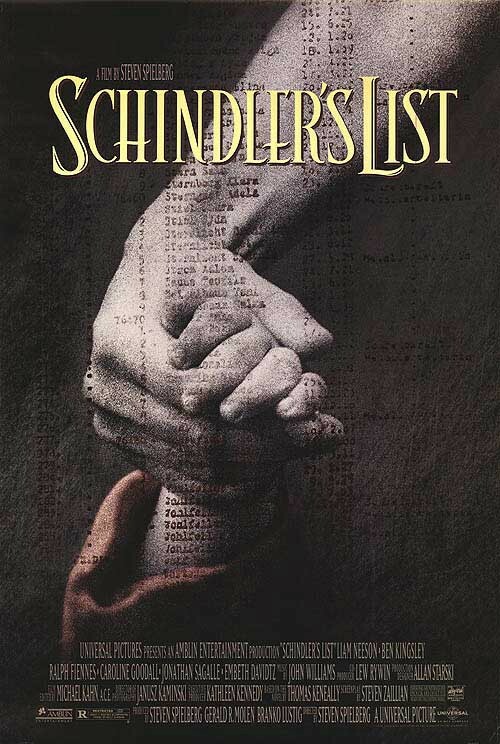 The list of Schindler by Spielberg with Liam Neeson: A movie where we can see real racism, hatred toward Jews. 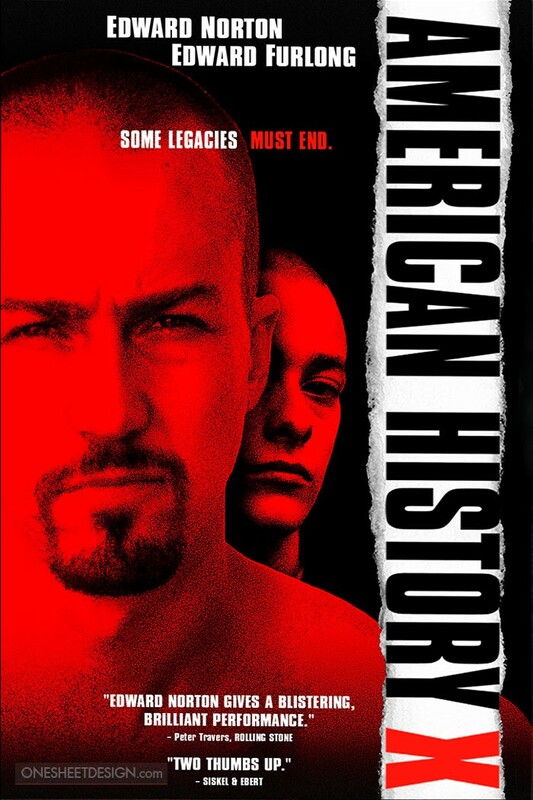 American History X with Edward Norton: A gem to say the least. Mind blowing, a movie that helps to define what and where supremacist stands. By watching movies like the two i mentioned can help to choose carefully our words. Bloggers, journalists and everyone with opinions let us do our best!